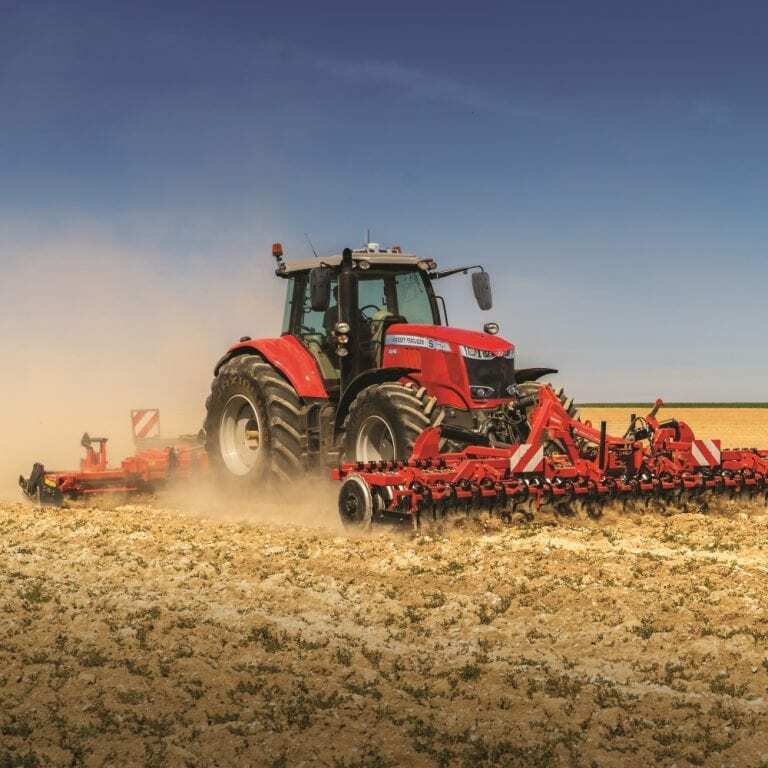 Kverneland manufacture a wide range of agricultural machinery including drills, cultivation tools, fertiliser spreaders, grassland tools, choppers and feeder / bedding tools. 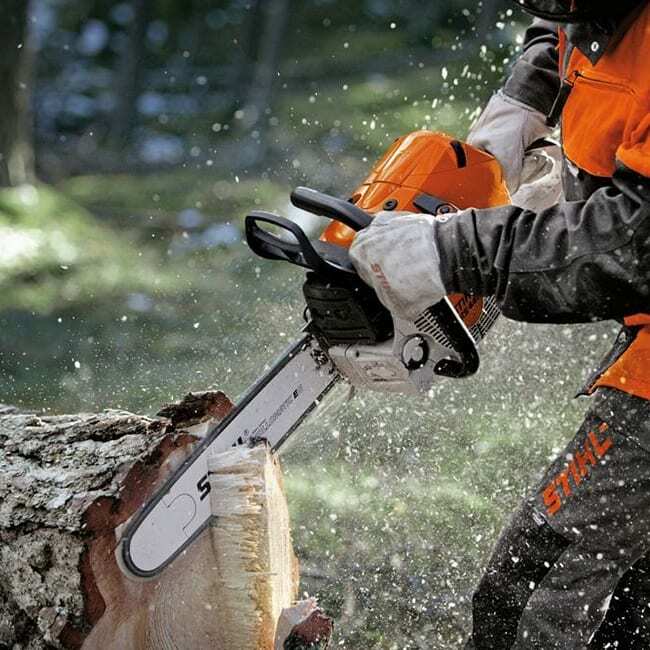 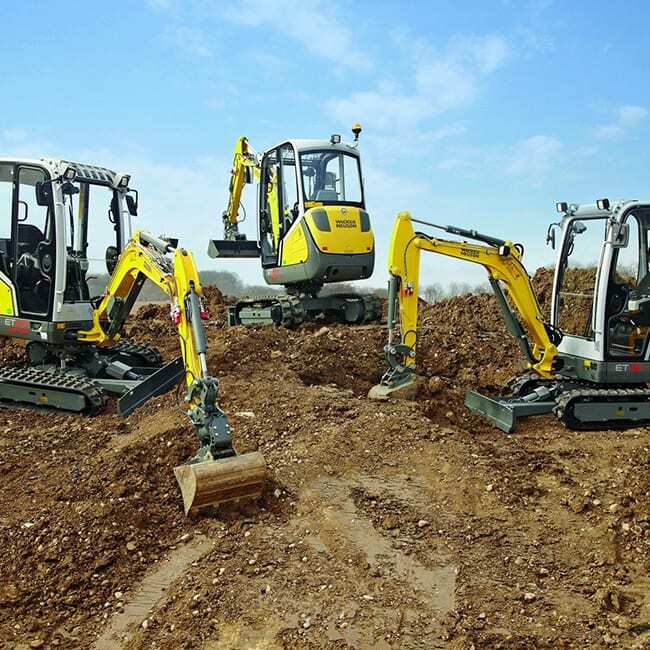 Kverneland machinery and parts are available exclusively at C&O Funtington, Isle of Wight and Wilton depots. 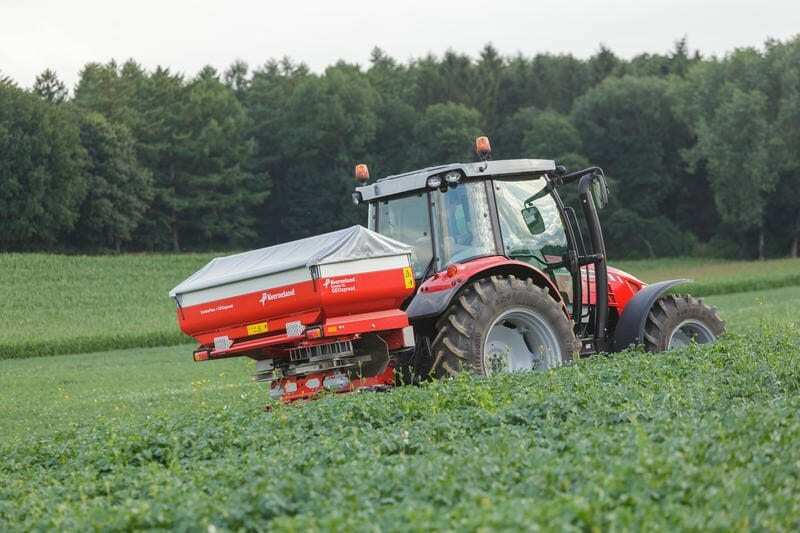 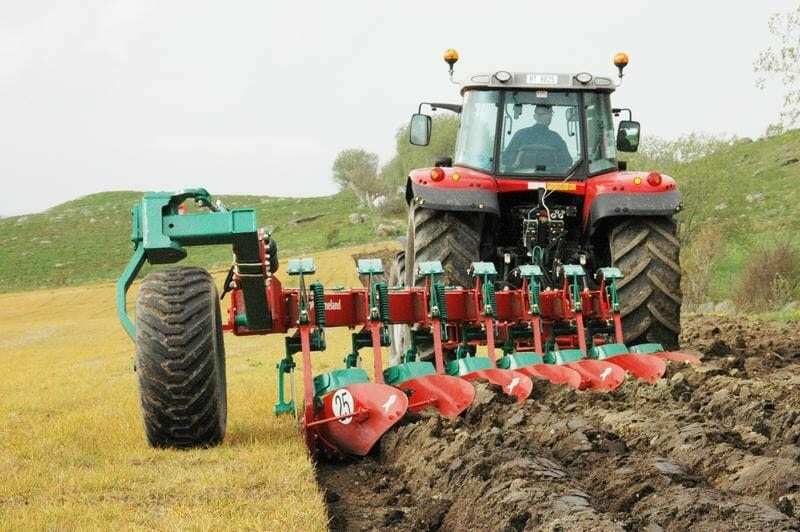 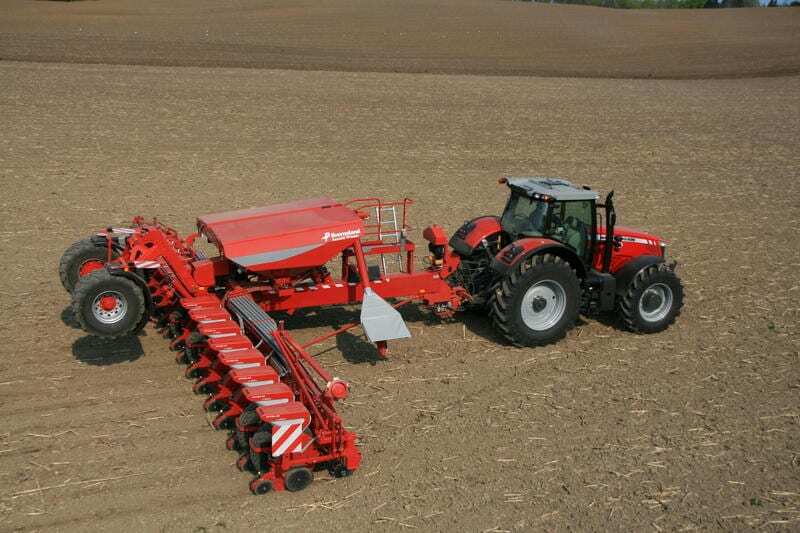 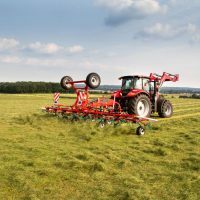 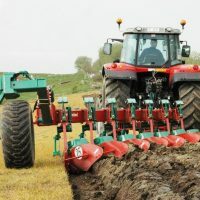 A wide range of products are available from Seedbed Cultivators, Subsoilers and Strip Till Cultivators, Mounted and semi-mounted reversible and conventional ploughs and an extensive range of choppers. 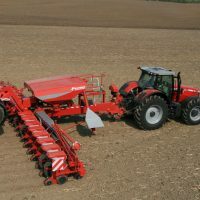 The range of drills available cater for all requirements, including Pneumatic Seeds Drills, combination and mounted models. 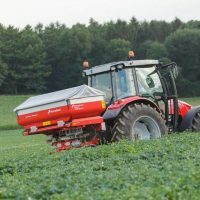 From small and compact, to GPS controlled, weighing and high capacity models there is an extensive range of Disc spreaders. 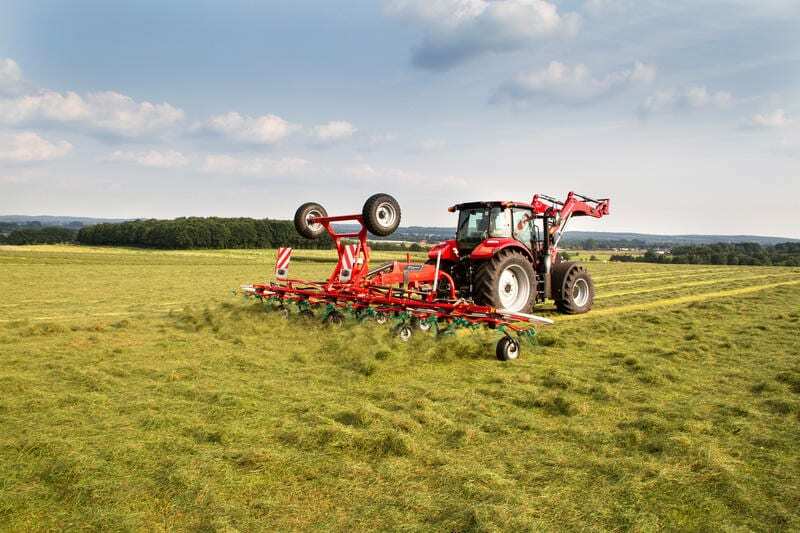 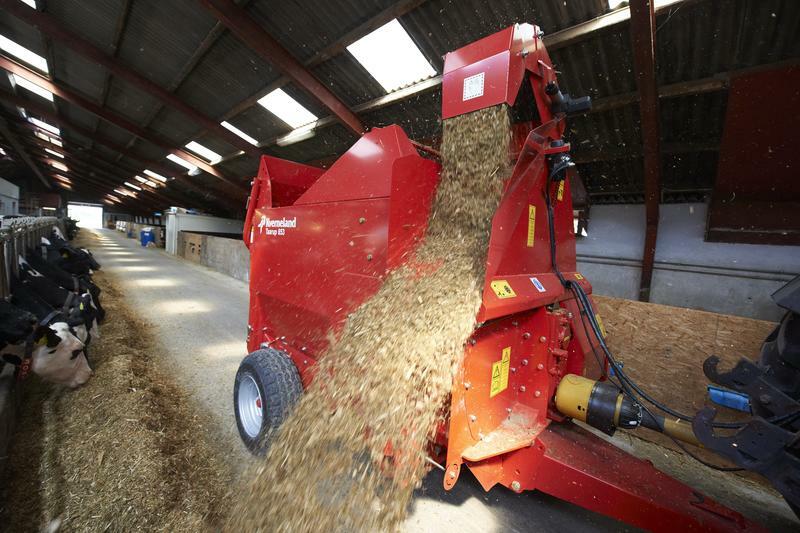 Full range of grassland machinery, bale wrappers and wagons. 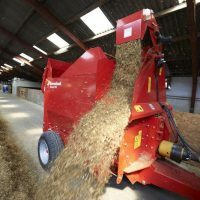 Feeder/choppers and diet feeders with single, twin or triple augers. 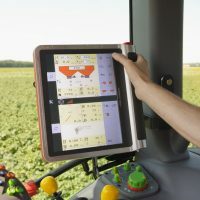 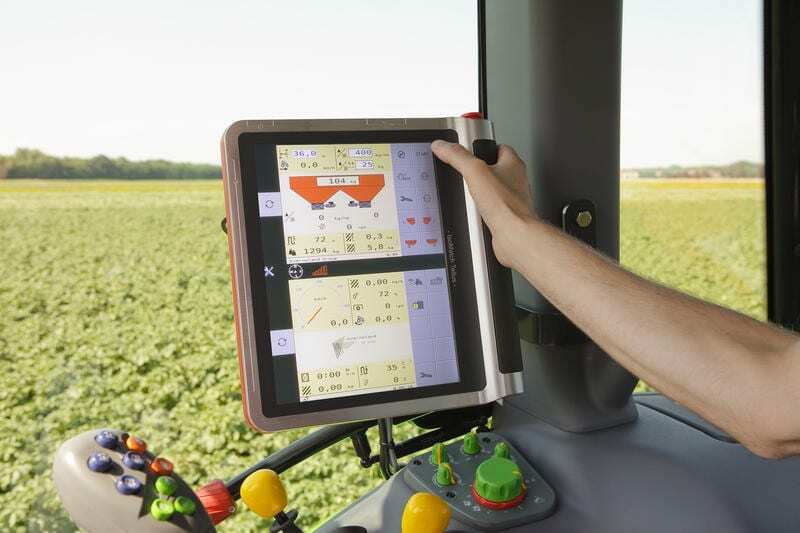 Find out more about the future of smart farming, iM farming and ISOMATCH.